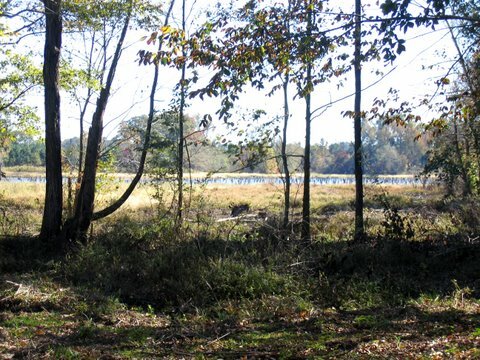 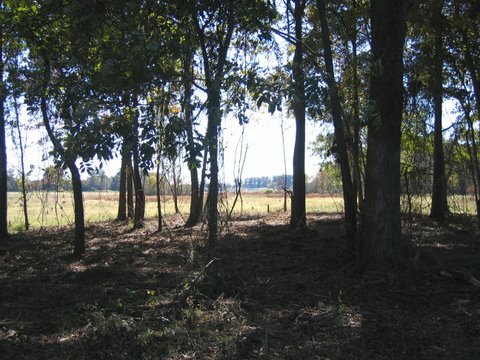 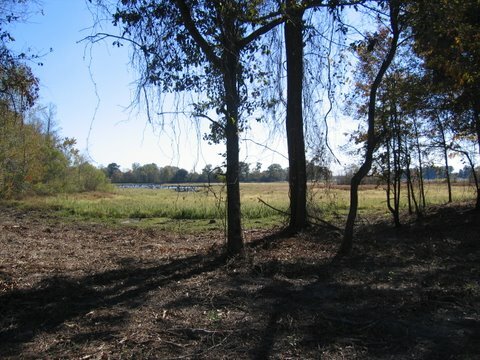 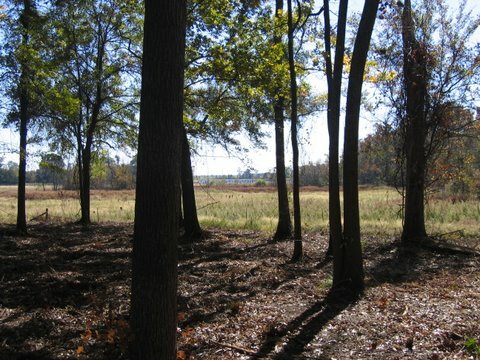 Lake Philema Farms: Riverfront Property in Georgia: hunting land, farms, country estates and plantations in South Georgia. 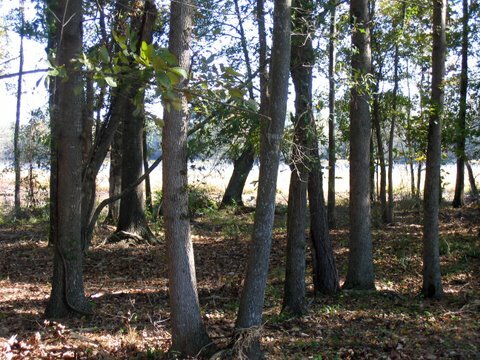 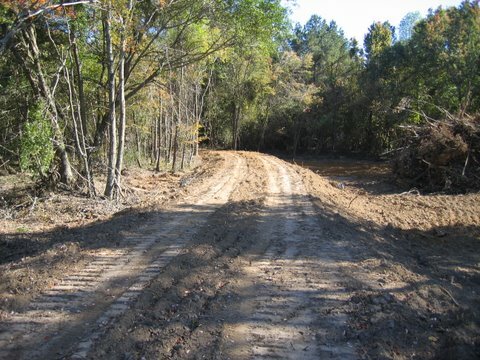 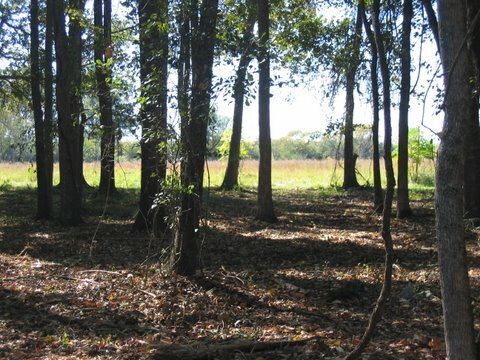 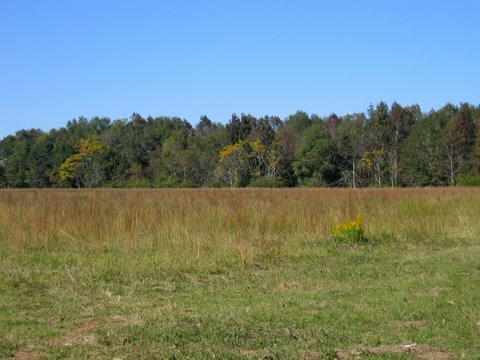 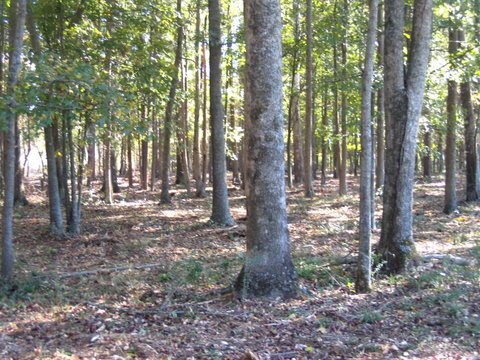 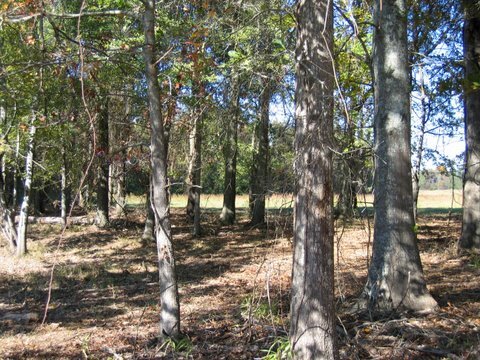 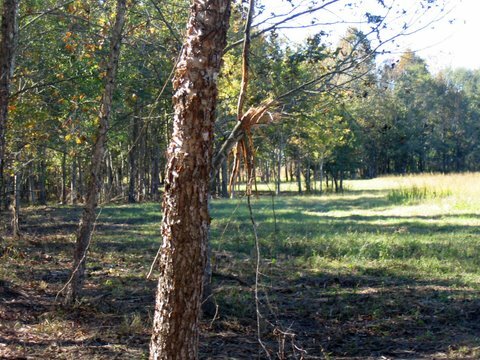 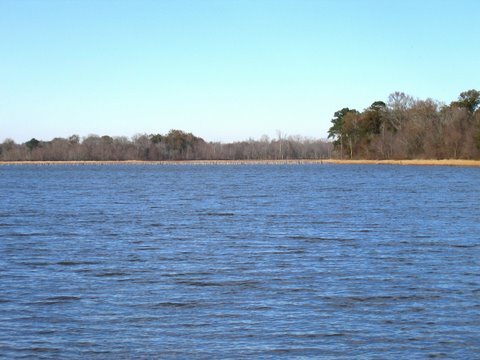 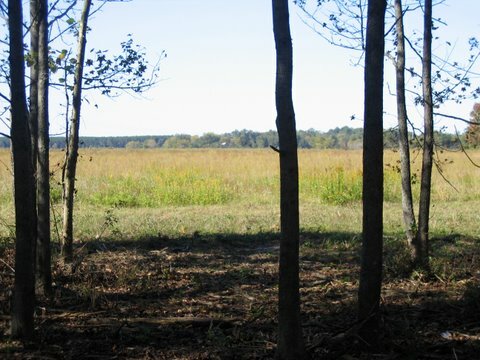 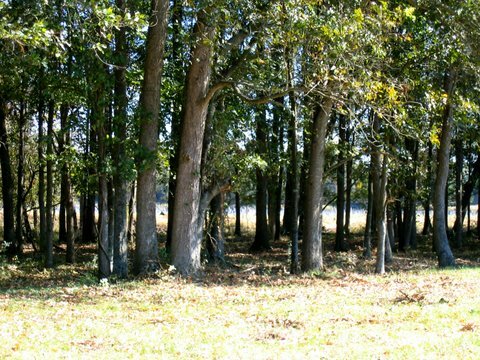 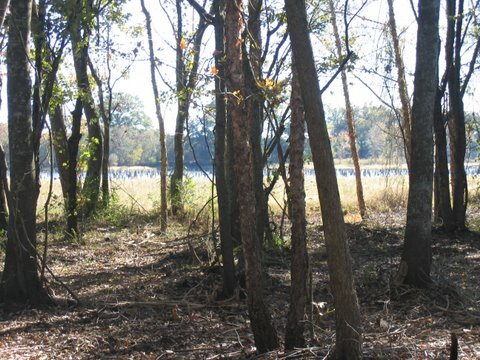 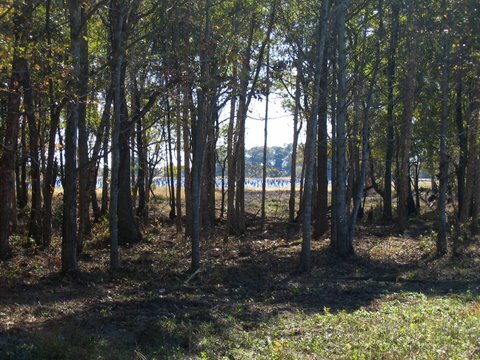 Located 2 miles south of Americus, Georgia the property has extensive road frontage and one mile beautiful frontage on Lake Philema, Sumter County's largest private lake. 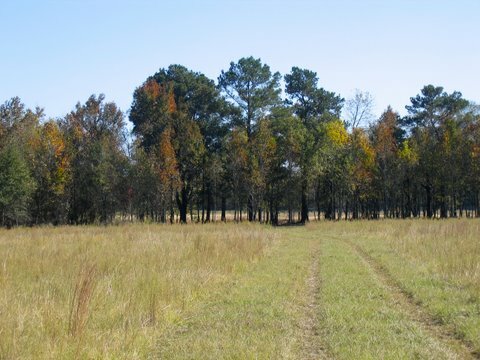 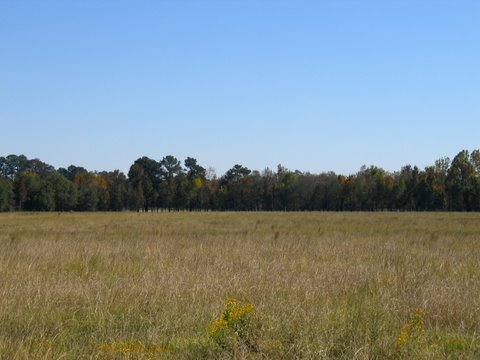 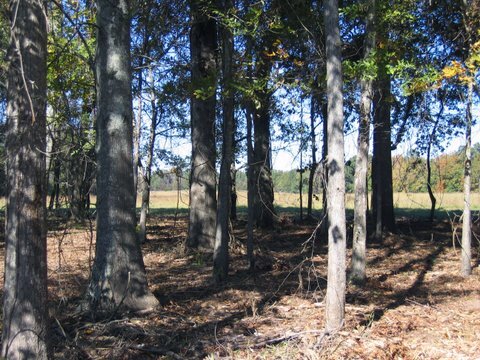 The property can be purchased as a whole or in smaller parcels, 84 acres, 65 acres, or 58 acres. 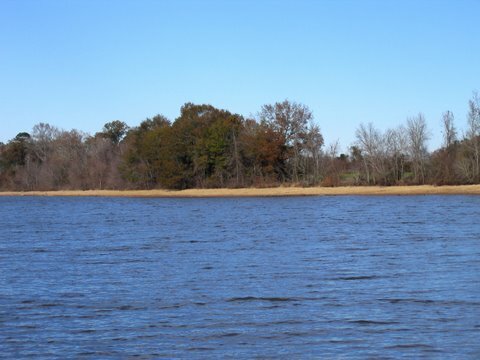 The possibilities are endless with this premier property with wildlife diversity, convenient location, and multiple perfect homesites on Lake Philema.